Thanks for stopping by to visit the official Black Alumni Alliance website. Check out the About Us page for more details about the organization and don't forget to visit the About Us page to download an enrollment form or select Enroll Now for prompt and easy PayPal payments. We need ALL Alumni support in order to make this organization a huge success. 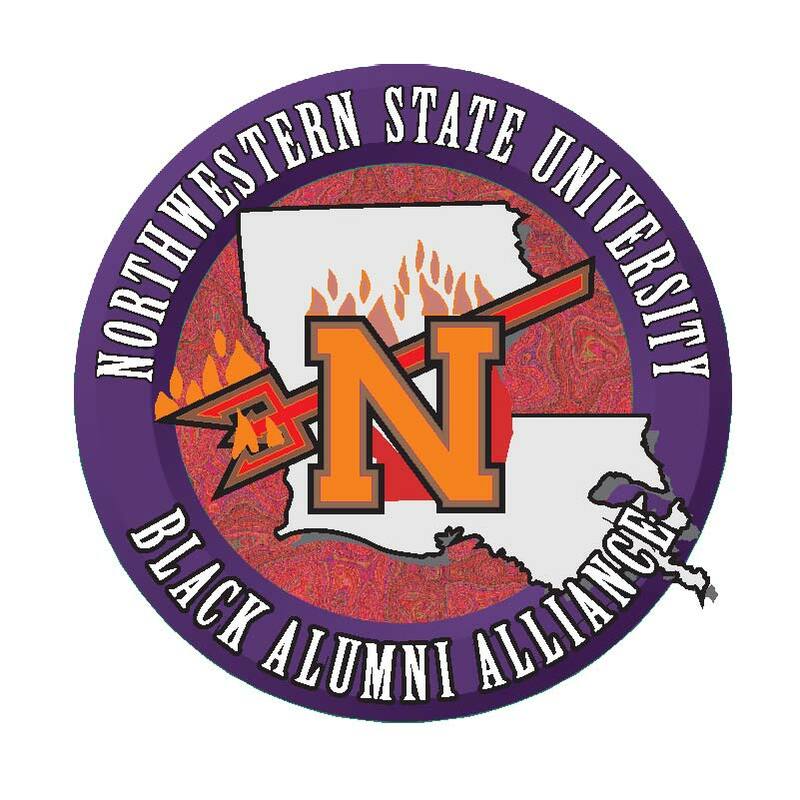 Please visit the NSU Foundation website to make your tax-deductible contribution to the NSU Black Alumni Alliance. Your tax-deductible donations and voluntary giving upon enrollment will assist us with programs, activities and help fund the NSU BAA Endowed Scholarship.